Pickleball is a sport described as “a combination of ping-pong, tennis, and badminton”, played in schools, parks and recreation centers, camps, and retirement communities mostly in North America. It uses a simplified combination of tennis rules and strategies. M 11:30 a.m. – 4:00 p.m.
T/W 12:45 p.m. – 4:30 p.m.
TH 11:30 p.m. – 4:30 p.m.
F 12:45 p.m. – 5:30 p.m. SAT. 11:30 a.m. – 4:00 p.m.
SUN 9:00 a.m. – 4:00 p.m.
It’s a super, fast paced game that can provide a great workout. The YMCA would be offering a FREE one-day Racquetball Seminar to assist players in learning the skills and knowledge of the game. Learn how to play the game, the basic rules, positioning, hitting consistent forehand and backhand shots, and then putting it all together with plenty of play time between participants. You would learn the trick from successful players. Protective eyewear must be worn. REGISTRATION: Open to Members only. Space is limited. 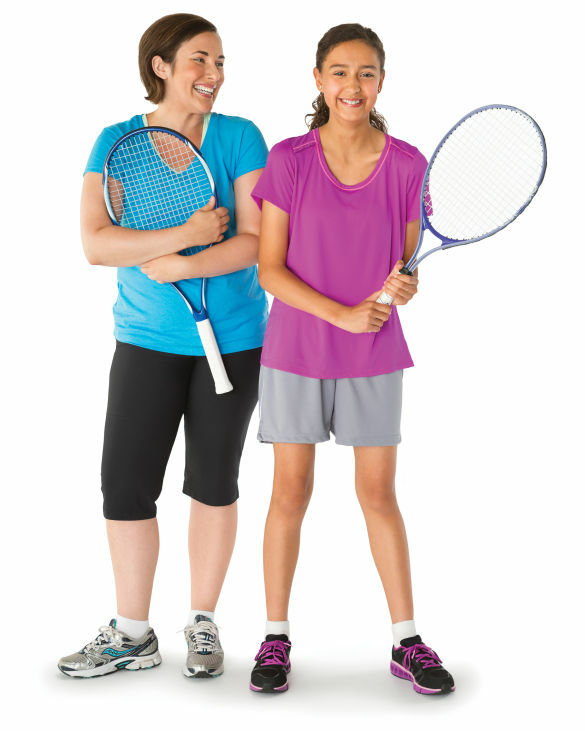 Racquetballs are manufactured in a variety of colors such as blue, green, purple, black, red, and pink, and some are for specific purposes (e.g., outdoor play and indoor play), but the differences are unlikely to make much difference for recreational play. Beginners are recommended to use a blue ball by Penn, Ektelon, or Wilson. The blue ball is the most commonly used and it is the most neutral ball for average speed and accuracy of contact. Green balls are similar to blue balls. In the USA the main choices of ball are blue and green for tournament play. In some cases the International Pro Racquetball Tour (IRT) will use a purple Penn HD ball as the official ball. A black ball is often used in tournaments for senior players because the ball is designed to be slower moving and allows for longer rallies. The red ball is the fastest in production and they are known as Red Ektelon Fireballs. This ball is heavier and allows for a quicker pace. Balls do break occasionally, and will lose their bounce over time even without breaking. To keep balls around for a long time it is best to keep them in a room temperature setting and keep them out of extreme cold or heat because this will cause the balls to become less effective and lose their bounce.